This entry was posted on March 29, 2015 by Seiji Ota. 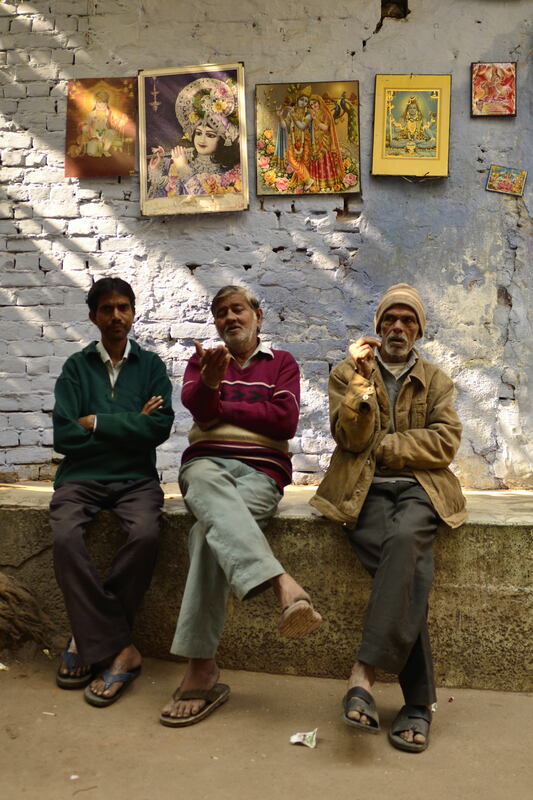 It was filed under delhi & gurgaon, photography and was tagged with Delhi, India, morning, Old Delhi, photography, Street. Just slightly! 🙂 Nice photo!